No Limits Cafe – Eat well, do good. A Lunch Cafe employing people with Intellectual Disabilities. Run the Full Marathon, the Half Marathon, the 5k, OR gather a few friends and run the Full Marathon Relay!! SOMEONE WILL WIN THE $1,500 Ticketmaster gift card with additional prizes for other top fund raisers. REGISTRATION IS OPEN - Click here to learn more and/or register. 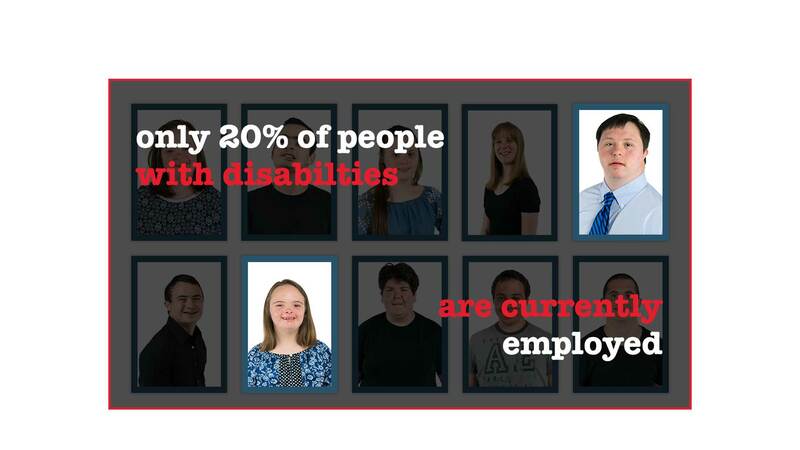 We plan on hiring 20-25 people with Intellectual Disabilities. After our initial goal of hiring 20-25 people with Intellectual Disabilities, we will provide focused training programs, as a way of increasing the chances of long-term employment in area restaurants. Many of those that are employed, are paid below minimum wage because they work in state or federally sheltered workshops. Under a 1986 exemption to the Fair Labor Standards Act, current law allows employers to pay less to workers with disabilities if they can’t perform a job as well as a person who is not disabled. Our employees will be paid minimum wage, with potential for growth. 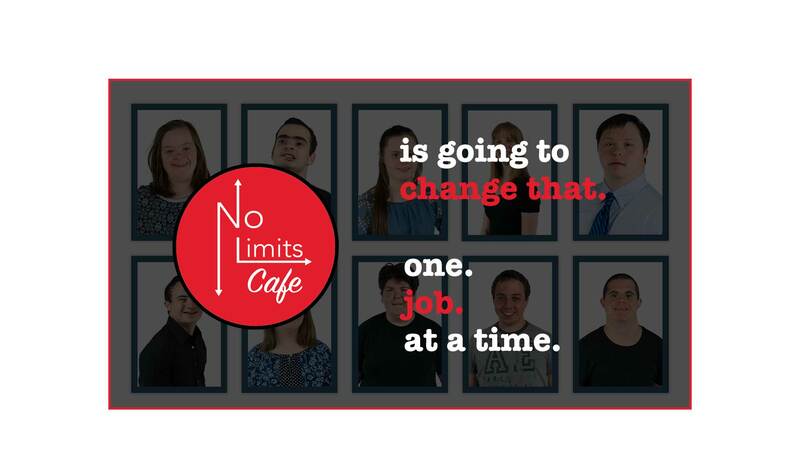 We have been inundated with calls regarding potential employment and while we we are so happy that so many people have an interest at this time, No Limits Cafe is not currently hiring. Our first priority right now is to raise money to make the kitchen accessible to ALL. Please connect with us via Facebook, Twitter and Instagram. We will work with other restaurants to hire our workshop trainees. Currently, we have 3 restaurants who would be interested in doing so and we aren’t even open yet! Spread the word: Please share our message with family and friends. Please connect with us via Facebook, Twitter and Instagram. Please follow us as we grow. Donate: The transformation of the building is just beginning. Once complete, our facility will be ADA compliant. The kitchen and training areas will be handicapped accessible. We are working with amazing contractors and vendors, but it’s not free. We need your support! Fundraise: Please contact us if you would be interested in having a fundraiser for No Limits Cafe. EMPOWER adults with intellectual disabilities by providing jobs and job training to help them lead fulfilling lives within our community and to increase awareness of their potential.